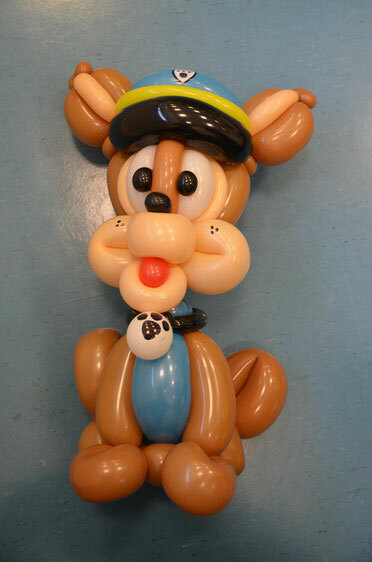 Ever since 1997 Twister Netherlands is the association by and for balloon sculpters. Also known as air-benders and twisters. Twister Netherlands organizes small-scaled meetings where a balloon artist will lecture. These lecturers come from all over the world. They'll tell us their story, experience and tips about working with balloons. - Marketing, how, what, why? - How to deal with problems during your show. Ofcourse will most of the lecture consist of making nice balloon sculpters. Many beautifull creations will be made with clear step by step instructions. All members will be able to follow these steps with our hands-on parts during the lecture. Learn new techniques en improve your skills to a higher level together with friends. All Lectures will be recorded on DVD. All member will receive this DVD for free, even if you didn't attend the meeting.